Services will be held at 11:00 am Sunday, March 31, 2019 at Morris Funeral Home, Cowen with Pastor Polly Green officiating. Burial will follow at the John’s Cemetery Given’s Run Rd. Upper Glade, WV. Friends may call from 6:00 to 8:00 pm Saturday at the funeral home. 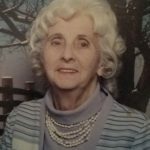 Hallie Doris Thomas, 91, of Cowen passed away Tuesday, March 26, 2019 at her residence, after an extended illness. She was born August 18, 1927 in Webster County, a daughter of the late Roy Ruben and Sedoria Mae Johns Mathes. Hallie was a homemaker who enjoyed going to and singing in church. She enjoyed cooking, sewing, bird watching and spending time with her family. Surviving are her children, Billie Rick Thomas of Cowen, Patricia Mae Cogar of Cowen and Charles D. Thomas of Craigsville. 7 grandchildren, 11 great-grandchildren and 5 great-great grandchildren. 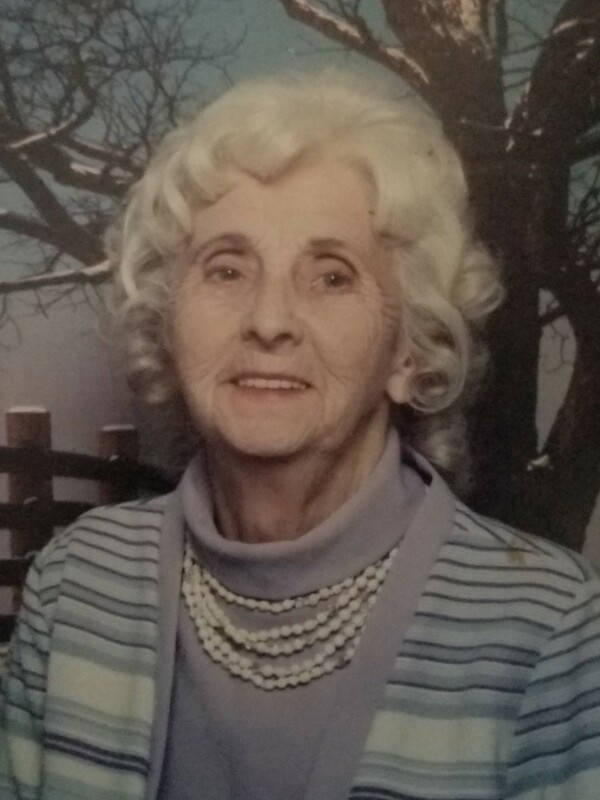 In addition to her parents, siblings, Roy Junior Mathes, Harry Buck Mathes, Charles Mathes, Calvin Mathes, Warren Mathes, Mabel Sill, Wilma Hardman, Delta Brooks and Hazel Hedger preceded her in death.